Training with CHAMPS instructors is the key to on-court success. Using drills and methods to improve your game. Connect with basketball coaches who turn your weaknesses into strengths, improve your skills, and increase your confidence. We offer individual personal training and group training working on every aspect of the game, knowing that you will reach new levels. 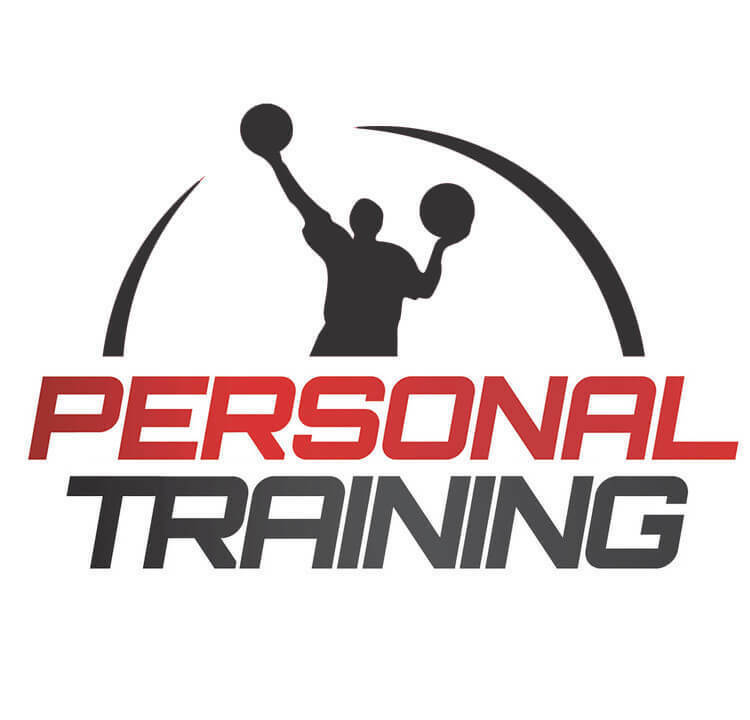 Fill out contact form for basketball personal training (all ages are applicable).